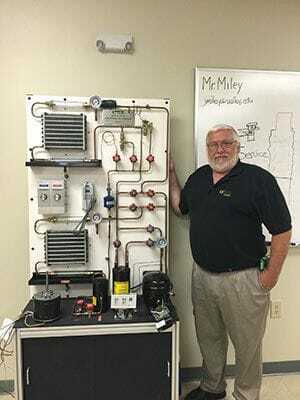 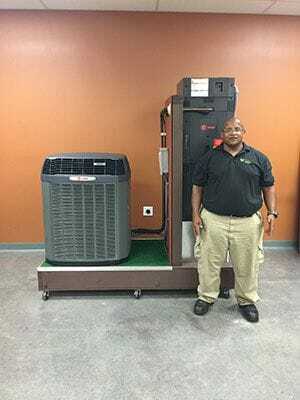 Is HVAC Training Right for You? 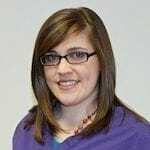 Valley College Beckley is excited to have Karen L. Bowling from the West Virginia Department of Health and Human Resources as the keynote speaker at graduation. 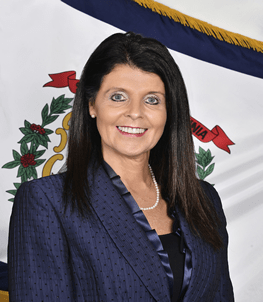 Karen L. Bowling was appointed Cabinet Secretary of the West Virginia Department of Health and Human Resources on July 1, 2013.